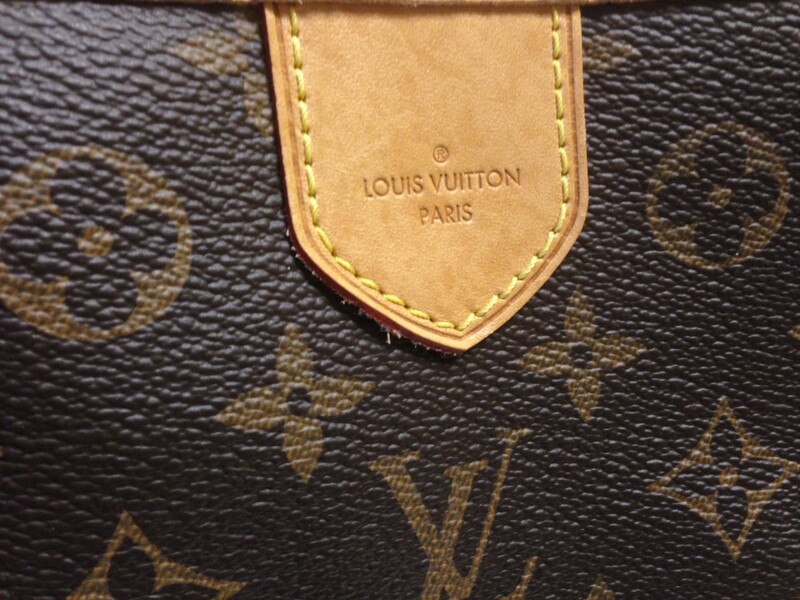 Do you have a designer purse that you no longer use? Don’t consign your designer handbags and wait to get paid – Sell it to us for cash on spot. Consignment stores are going to pay you 40-50% of what it sells for and you have to wait until it sells. Bring it to our pawn shop and we will come in higher than their payout and plus you get your cash right away. We take in brands such as Prada, Louis Vuitton, CHANEL, Alexander McQueen, Gucci, Balenciaga, Celine, Valentino, and YSL. We are one of the only pawn shops in Scottsdale that offer cash for your high end designer shoes and fashion sneakers. As long as the shoes are not too worn, we will most likely buy them. We are interested in all styles of shoes including both mens and women’s sneakers, booties, pumps, flats, boots, wedges, sandals, loafers, and more. The brands we are interested include Louis Vuitton, CHANEL, Valentino, Prada, Gucci, and Christian Louboutin. In addition to handbags and shoes, we accept other designer leather goods and clothing accessories such as designer wallets, clutches, luggage, belts, briefcases, Harley Davidson leather jackets, and more. If you prefer not to sell your fashion items, we can always give you a cash loan on it as well. Our loans run for 90-days and you can pay it off at anytime. *Be sure to bring in any boxes or documentation with your item to get more value and speed up the authentication process. Located just south of Old Town Scottsdale, Gold Star Pawn & Loan serves the residents of Phoenix, Paradise Valley, Mesa, Tempe, Chandler, and Gilbert.